Partnership working on the Somerset Levels gives the Critically Endangered European Eel hope for the future. 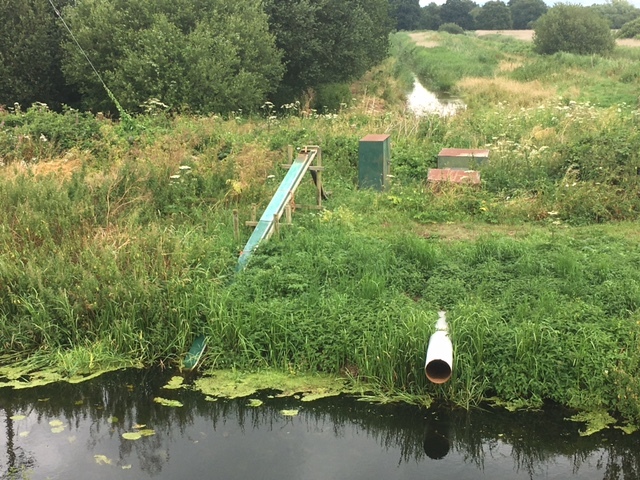 Industry and Conservation Groups get together to install a new fish pass to help the critically endangered European Eel at RSPB Ham Wall on the Somerset Levels. EDF Energy’s Hinkley Point B power station has joined forces with local environmental groups to help protect critically endangered eels on the Somerset Levels. 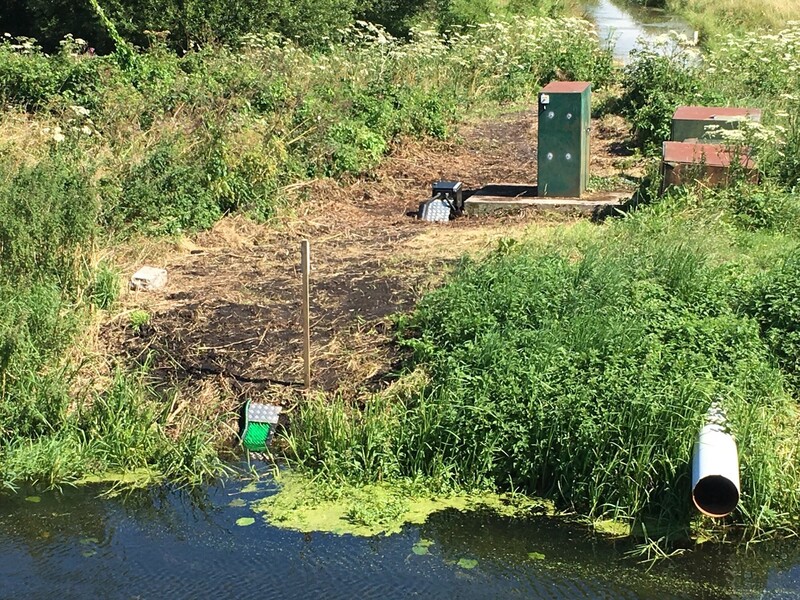 It is part of a huge programme of work which is underway across Europe to help boost eel populations by restoring wetlands and removing barriers to the eels’ traditional migration routes. The new and established wetlands of the Somerset Moors and Levels are ideal habitat for eels, however, the hundreds of sluices used to manage water levels act like walls for eels migrating in and out. 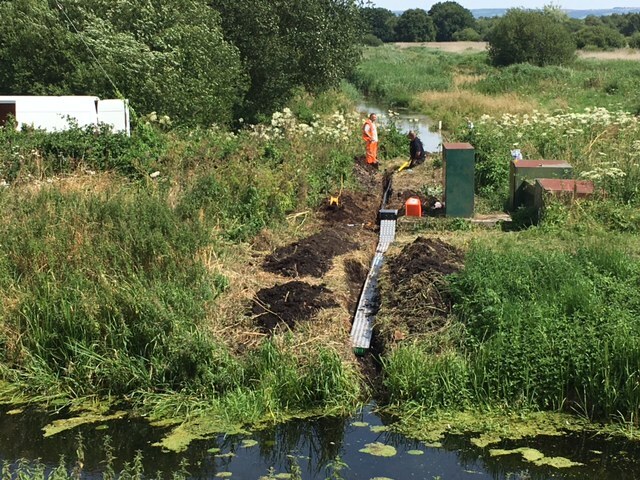 EDF Energy’s funding has helped to provide a new fish pass to enable baby eels to get into and colonise the 100 hectares of prime habitat at the famous RSPB Ham Wall Nature Reserve from the nearby South Drain and River Huntspill. The eels will grow there for between 5 and 20 years before migrating back to sea to spawn. and the Wetlands of the RSPB Ham Wall Nature Reserve are behind. The new pass, buried, and not so steep for the eels to climb. The European Eel, once thriving across Europe and the UK, is currently classified as ‘critically endangered’ as their numbers have declined by about 90% over the past 40 years. This is due to a number of reasons – climate change, barriers to migration, destruction of wetland habitat and over-fishing in some places. 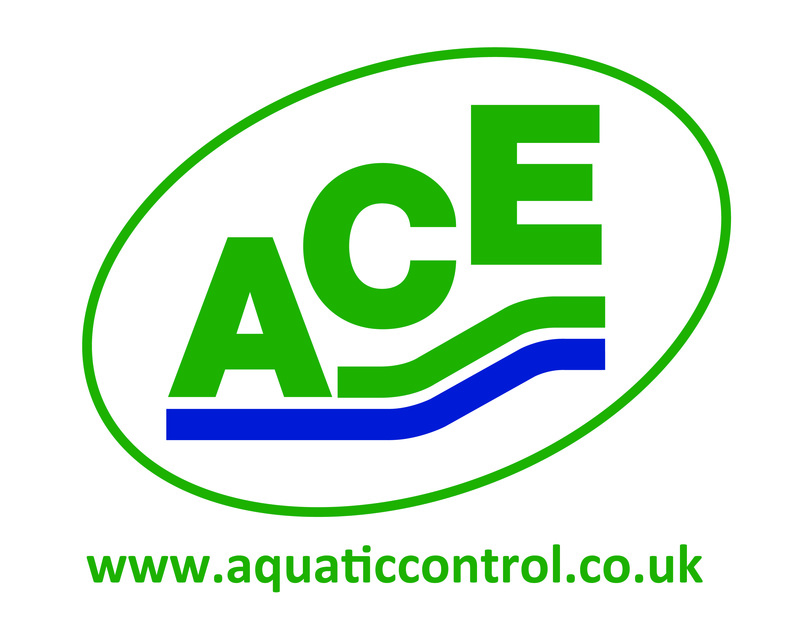 Eels are an important part of the water environment. They feed on bugs and dead and decaying animals – helping to recycle nutrients. They are also important food for otters and bird such as herons, egrets and bitterns. The eel has an extraordinary life cycle. It starts as eggs in the Sargasso Sea near Bermuda and spends 18 months floating on ocean currents towards the coasts of Europe and North Africa. It enters rivers and lakes and spends anything from 5 to 20 years feeding and growing into adult eels. It then returns to sea and swims 3000 miles for over a year back to spawn in the Sargasso Sea. 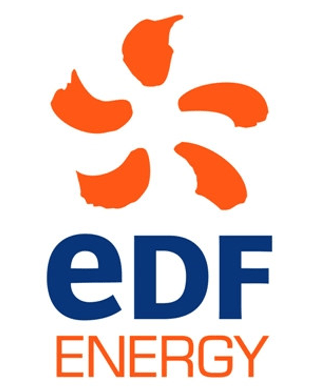 EDF Energy, who funded the project. The Royal Society for the Protection of Birds, who own the Ham Wall Reserve and organised the work.